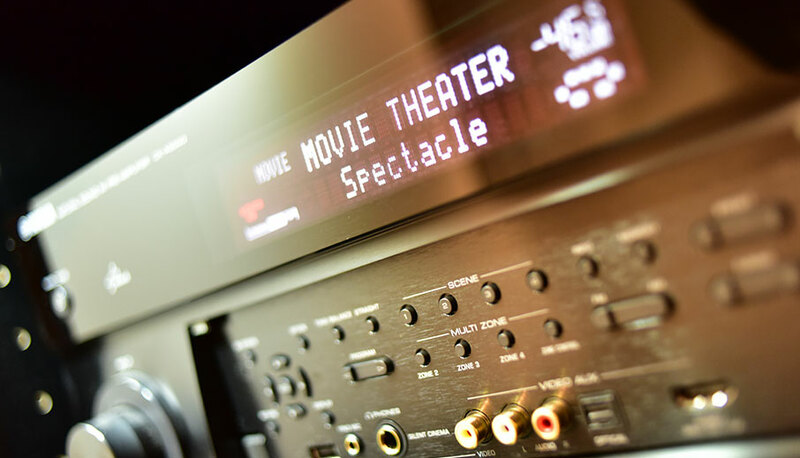 Len Wallis Audio is one of the few specialist audio retailers offering a dedicated on-site Service Centre providing service and repair for your A/V equipment, irrespective of whether it was purchased from Len Wallis Audio or elsewhere. This service division is also the authorised warranty service agent for many of the brands that we carry. Should the need arise, in most cases it will not be necessary to send your unit to a third party service centre keeping the work in-house. This saves time and reduces the chance of the goods being damaged during freight. Please note that Len Wallis Audio will handle all warranty issues on your behalf – we will never pass you on to deal with a third party repairer. This is the cost of diagnosing the fault and calculating the cost of repair. Each job is individually assessed and quoted. If the repair costs are unacceptable the $110 can be used in-store as part payment on a replacement unit. Hourly charge - $110 (parts additional). All service repairs carry a full 3 month warranty on work completed. Warranty on products purchased from Len Wallis Audio. All goods purchased from Len Wallis Audio come with guarantees that cannot be excluded under the Australian Consumer Law. We accept the following items for repair. 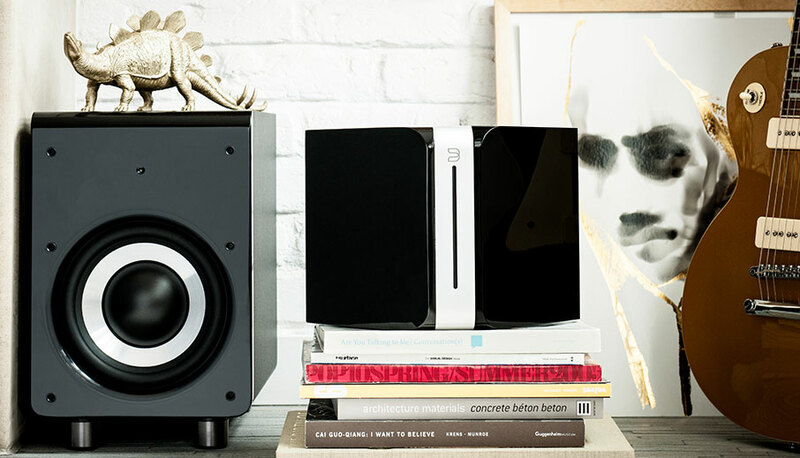 Amplifiers, Turntables, CD players, DVD’s, Speakers, Headphones, HiFi separates and much more – In fact pretty much any type of consumer based audio equipment you care to mention. We don’t accept the following for repair. Televisions (unless purchased from us), projectors (unless purchased from us), game consoles, commercial audio visual equipment, security systems, musical instruments such as DJ Consoles, synthesizers, mixing desks, recording equipment, computers, phones, tablets.